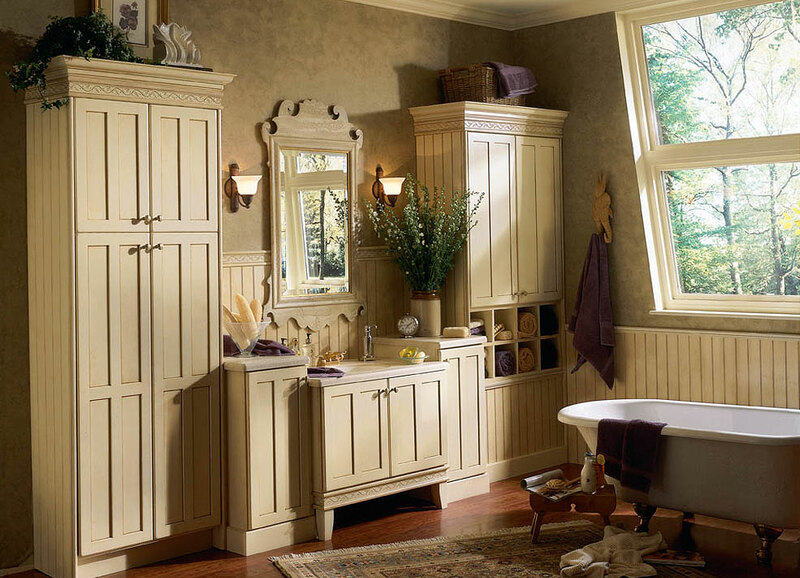 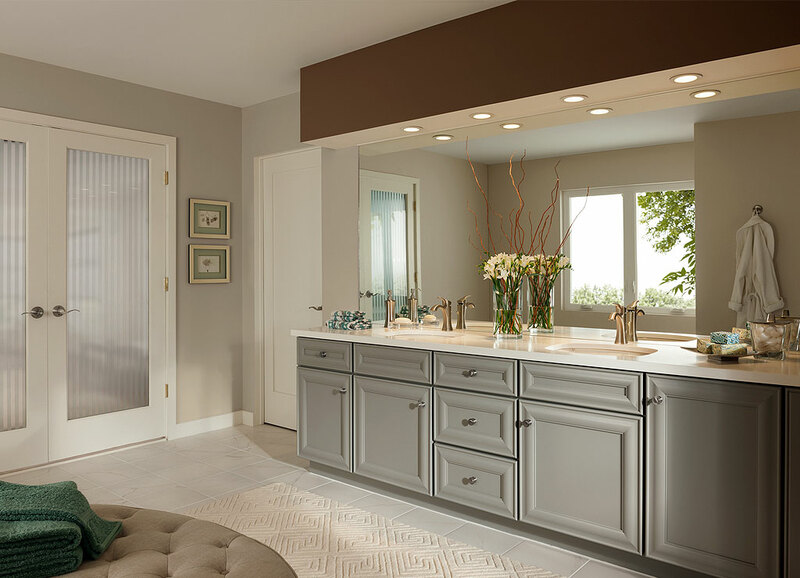 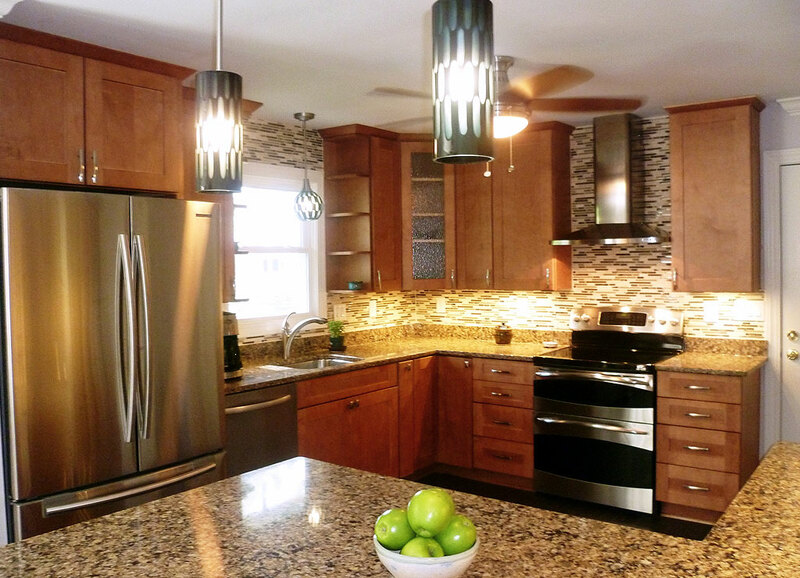 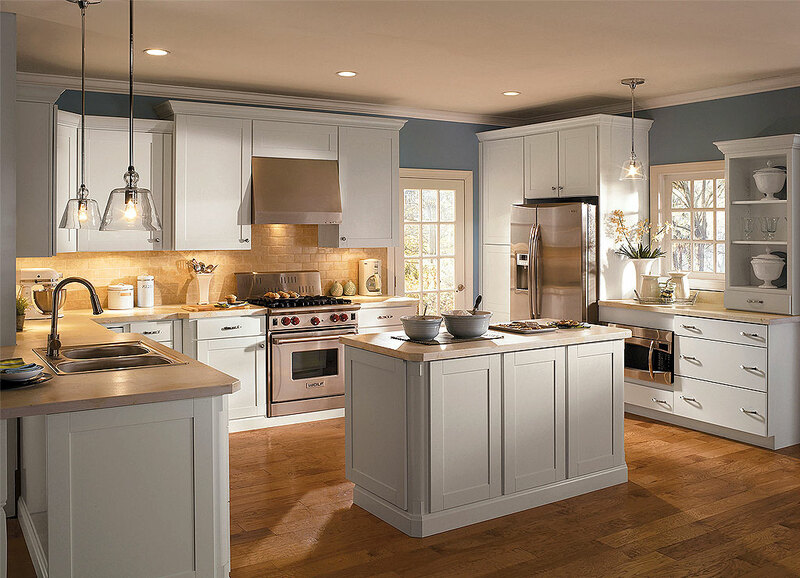 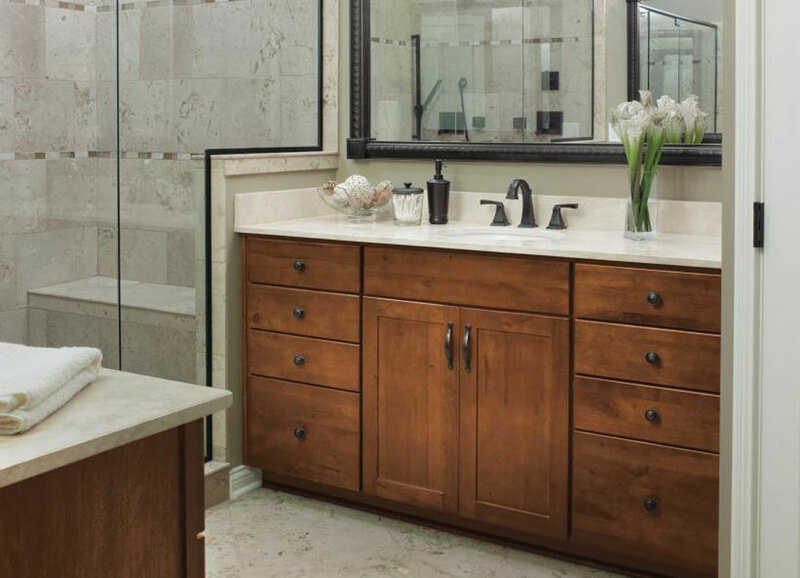 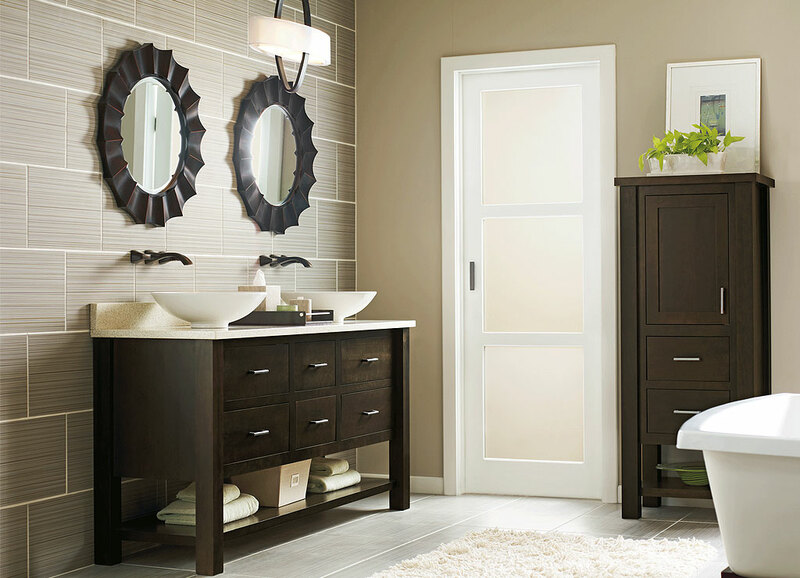 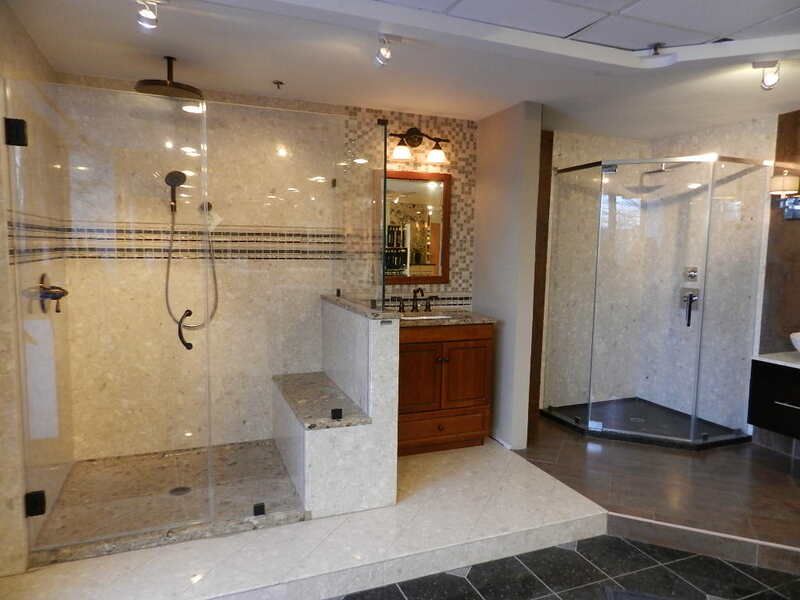 Our Kitchen and Bath Design Centers are located at our Greenville and Wilson, NC locations. 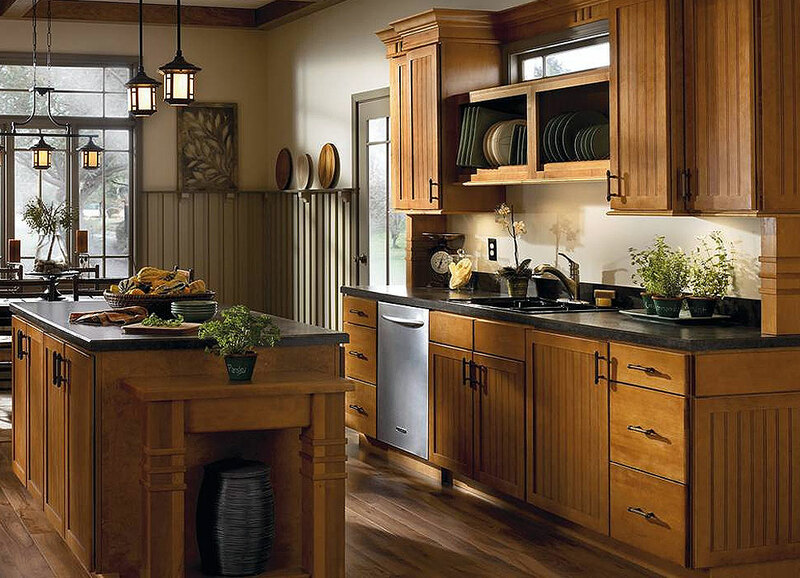 Enjoy an amazing array of cabinet, and countertop options while meeting face-to-face with one of our design specialists. 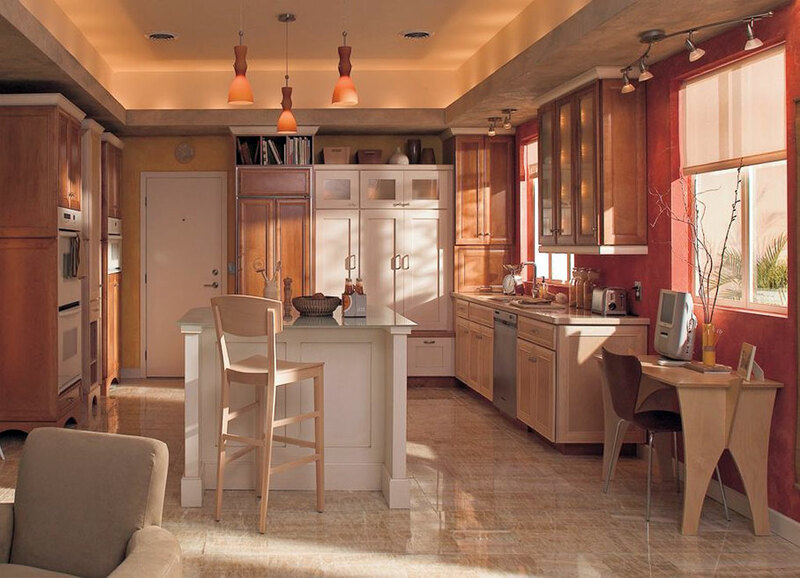 Our design experts will sit down and help design the kitchen you desire, with the ability for you to see the plans prior to placing your orders.